There’s something for everyone in Port Alberni to keep you busy during your trip to our retreat. Whether you love outdoor sports, arts, culture or are a foodie, you’ll find it here. Discover the Alberni Valley, the ultimate retreat. Known for prized fishing and water sports, it’s the heart of Vancouver Island. By land or by water, there is something for everyone in Port Alberni. Explore ten mount ranges with thousands of trees or ski at world-renowned resorts. Do some touring in the arts, culture and history areas or take some time to relax with food and fine wines. 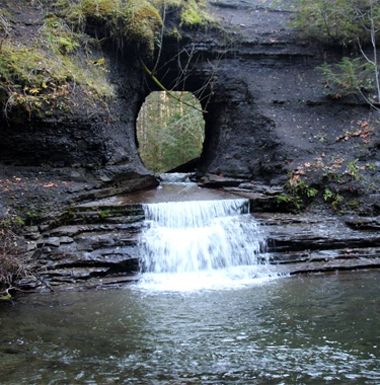 Port Alberni is a friendly enclave where you can experience indoor and outdoor activities and attractions. Known for its breath-taking scenery, you can enjoy sports fishing, scuba diving, hiking, biking, golfing and wildlife viewing. Enjoy the local culture with everything from free family events, fundraisers to local workshops. Check out the community calendar to find something different and fun. There’s fishing for every level of fisherman. Enjoy the marinas and waterfronts or schedule a charter. Whether you enjoy saltwater or freshwater fishing, we have it all. Don’t forget the Salmon Festival while you’re here. Making our past your present with many great attractions and cultural activities. Find out about our Native People’s culture and the Valley’s early history by exploring attractions, art galleries and parks. Don’t forget to visit the shops, cafes and weekly farmers market. Port Alberni boasts a live theatre as well as a movie theatre where you can catch live music, community events, art exhibits, craft markets, drama productions or have an old-fashioned movie-going experience.